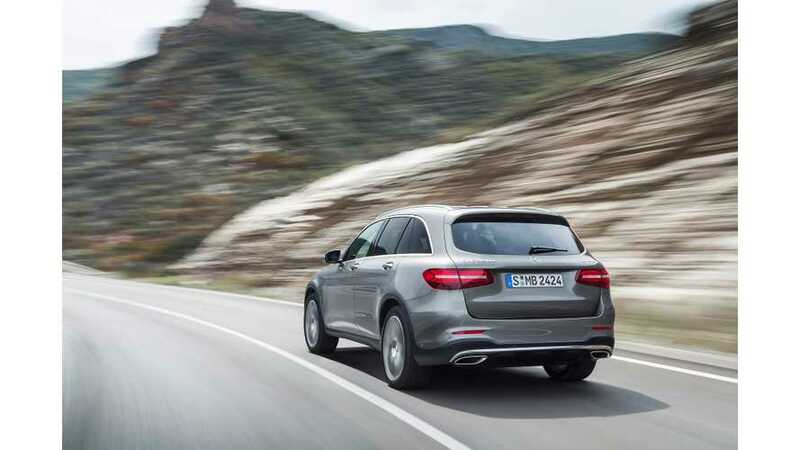 A variety of situations negatively impacted VW Group's profit margin in 2018. 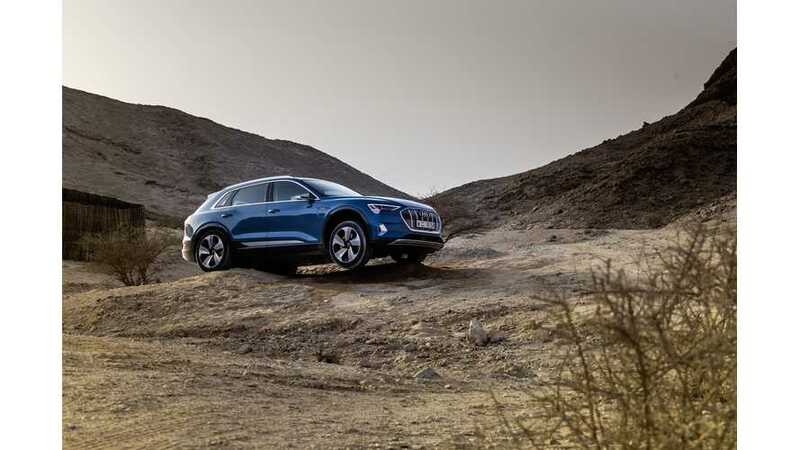 However, the company still intends to push hard on EVs and get profits back up in the coming years. 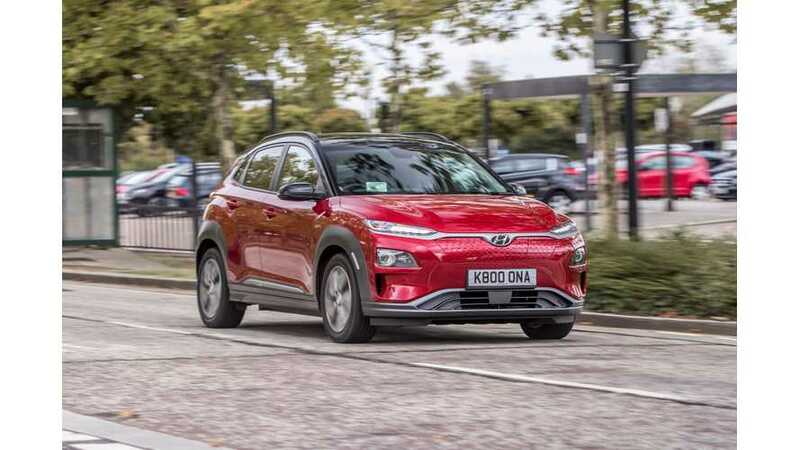 The official Worldwide harmonized Light vehicles Test Procedure (WLTP) range figure for the Hyundai Kona Electric has been lowered. 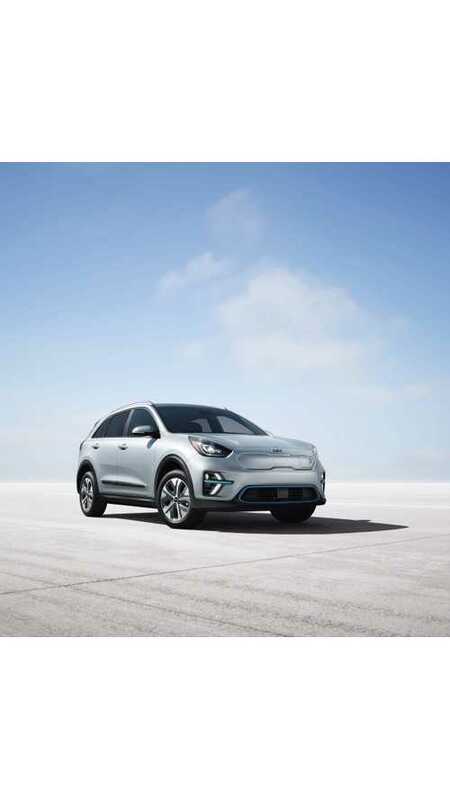 Due to an independent organization's failure to follow correct WLTP testing methodology, Kia has commendably stepped forward and downgraded Niro EV range. 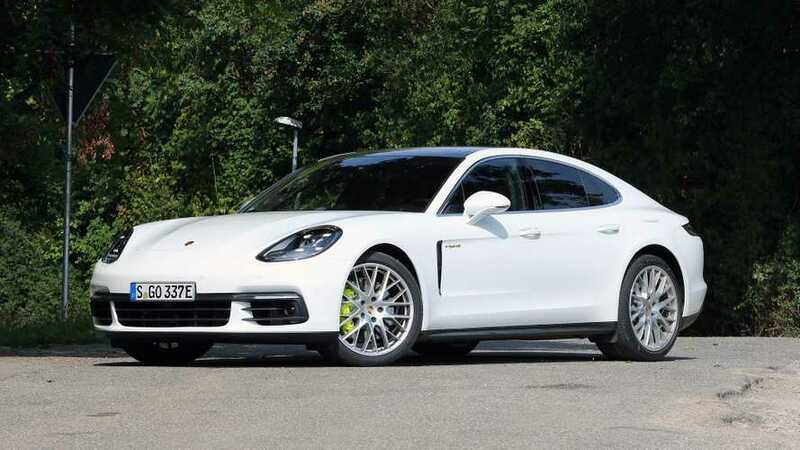 The switch from NEDC to WLTP regulations in Europe has seen some plug-in hybrids taken off the market because their batteries are too small. 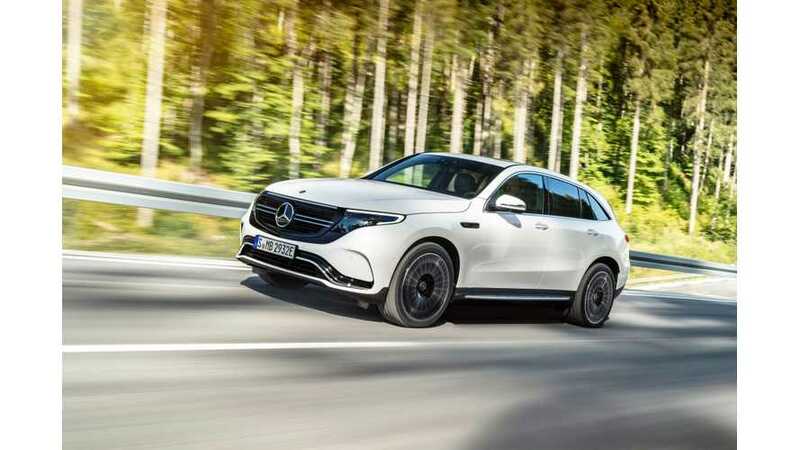 Mercedes-Benz proudly unveiled its entry in the all-electric crossover class yesterday, but now says it gave an underestimation of its expected range.